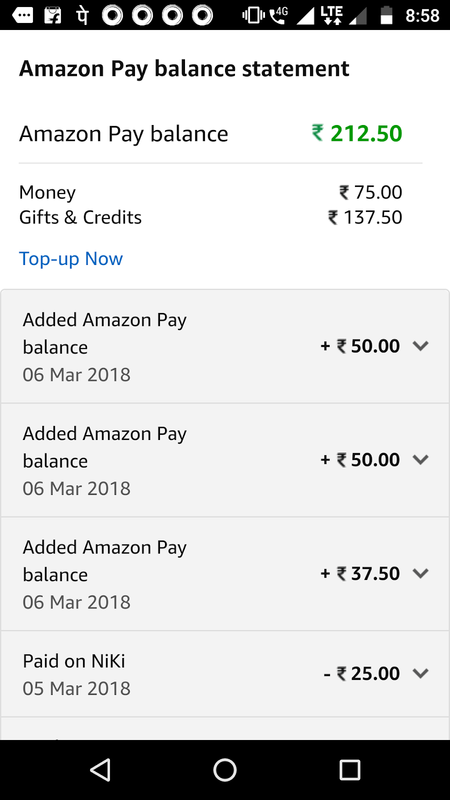 2) Now You have Rs 400 in your Amazon Pay balance wallet. 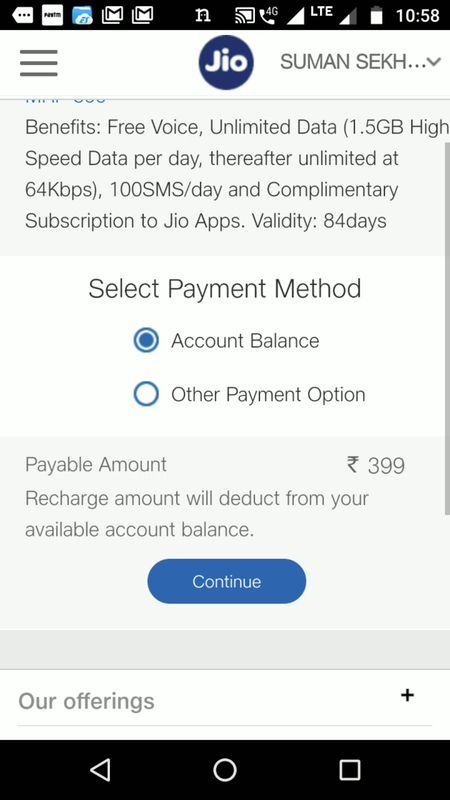 3) Initiate a Jio Sim Top-up of Rs 100 Recharge. 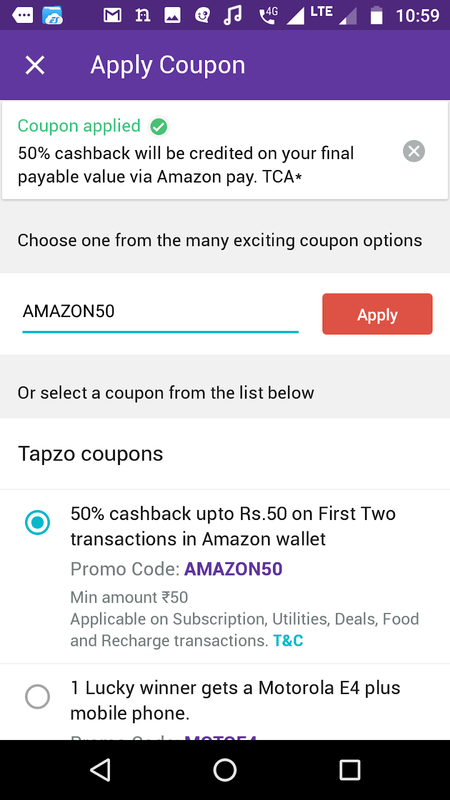 4) You will get the Rs 50 Cashback in your Amazon wallet within 3 days. 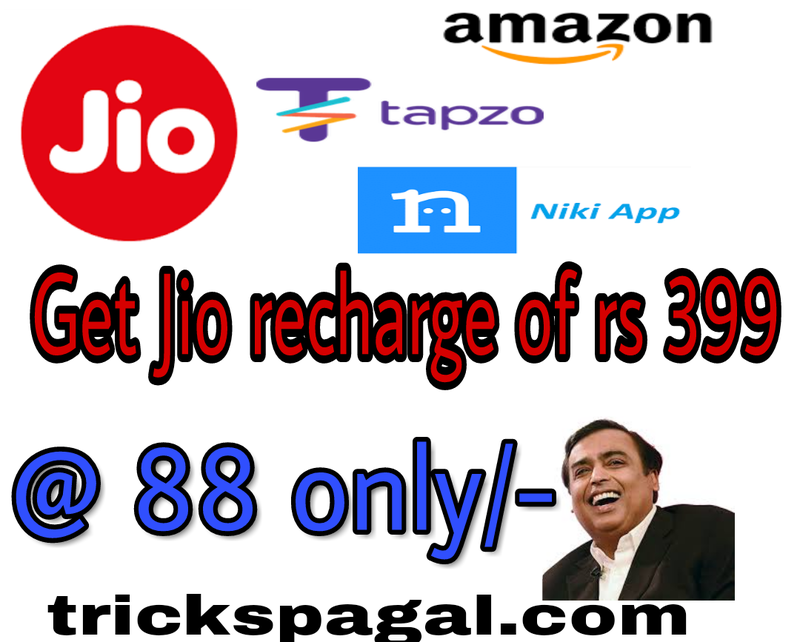 Now you have Rs 350 Left. 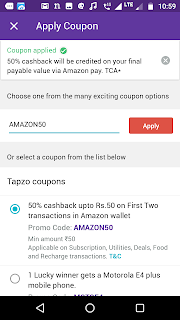 6) You will get the Rs 50 Cashback 2 Times in your Amazon wallet within 3 days. 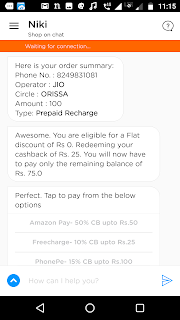 Now you have Rs 250 Left. 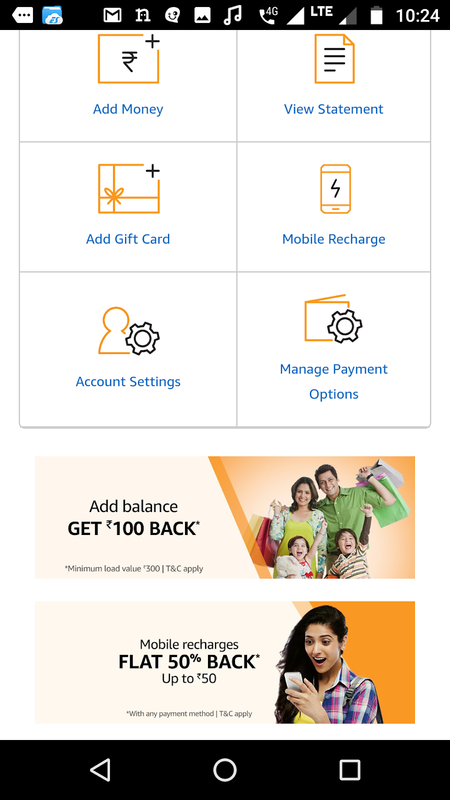 8) After Rs 37 Cashback, You will have Rs 212 in your Amazon Pay balance wallet. 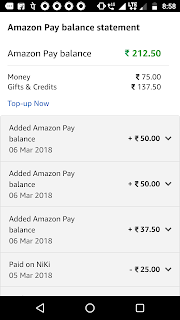 9) So Now its a Time to Calculate, We have added Rs 300 in Amazon Pay balance and Have Rs 212 Left. So Effectively we have this Task at just Rs 88 ( rs 300 - rs 212 ) only. 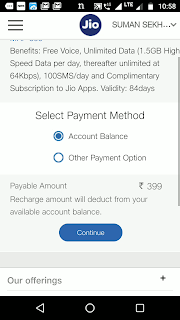 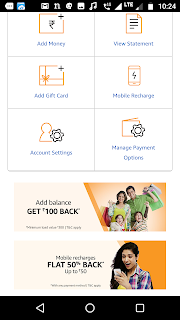 11) So Its Time to Recharge Rs 399 Plan from your Jio sim Top-up Balance. 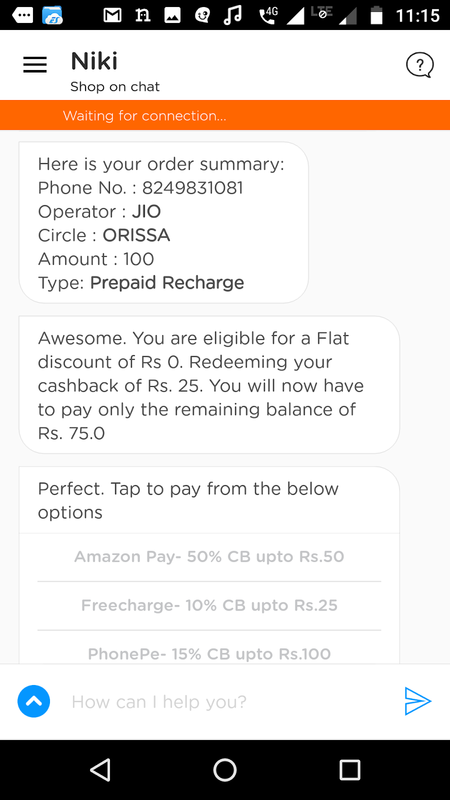 4) select account balance and complete your recharge.